It has been observed that centrifugal pumps (CPs) usually fail due to flow instabilities and other factors related to the hydraulic pump design. What is often ignored is the role of one fault in the pump system on the commencement/enhancement of another fault in it. Also, in a CP it is not only important to identify a fault, but it is also important to find the severity of it. In this research, causes of flow instabilities like, the blockage faults, impeller defects, pitted cover plate faults and dry runs are considered with varying severity. These faults are considered both independently and also in combinations with blockage faults. The CP vibration data and the motor line current data in time domain are used for the purpose of fault classification. The multi-fault diagnosis is attempted with the help of support vector machine (SVM) classifier. A fivefold cross-validation technique is used for the selection of optimum SVM hyper parameters. Wrapper model is used to select the best statistical feature(s). 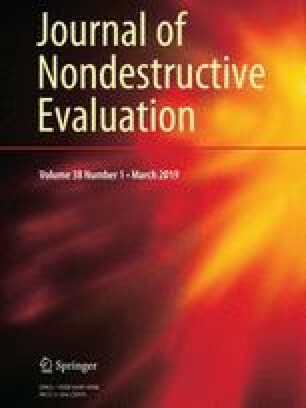 Novel features which give the best fault prediction performance of CP faults have been brought out in this work. The fault prediction from the experiments and the established approaches, aid the segregation of all the individual faults, fault combinations and their severities with promising execution, not only at the same training and testing speeds but also at the intermediate and overlying test speeds. The fault prediction of developed methodology has been inspected at various operating conditions of the CP and is found to be remarkably robust. The authors would like to acknowledge the LIBSVM tool, which is extensively used in the present work and freely available at https://www.csie.ntu.edu.tw/~cjlin/libsvm/ .